The family of the woman alleged that as she was in labour, they opted for an auto to rush her to the hospital, but got stuck in a traffic jam because of the convoy of a BJP minister. 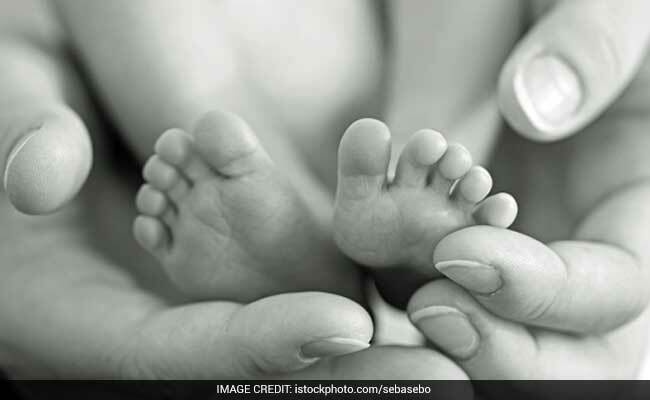 Ashok Nagar: A woman gave birth to a child outside the hospital gate in Ashok Nagar district of Madhya Pradesh on Sunday, after her calls for an ambulance went unanswered. The family of the woman alleged that as she was in labour, they opted for an auto to rush her to the hospital, but got stuck in a traffic jam because of the convoy of a BJP minister. The family had to then wait outside the hospital for over 30 minutes, as the gate was allegedly being used as a parking space by supporters of Higher Education and Public Service Management Minister Jaybhan Singh Pawaiya. Left with no choice, the woman, Jyoti delivered the child in the auto. "We had called for an ambulance but they said it was not available so had to deliver in the auto," said one of the family members. Meanwhile, ward in charge, Dr Aarti said they will try to find the reason behind the unavailability of an ambulance. "I have instructed to keep proper traffic arrangements patch, if negative news is to be created then its ok but our workers never bother others, " Mr Pawaiya said on being asked about the incident. The minister was in the district for a cleanliness and blood donation drive. Congress spokesman KK Mishra on the other hand attacked the BJP calling them arrogant. The party demanded action against Mr Pawaiya by chief minister Shivraj Singh Chauhan. Jyoti and the newborn were rushed to the hospital after the incident came to light. Doctors said they are doing well.